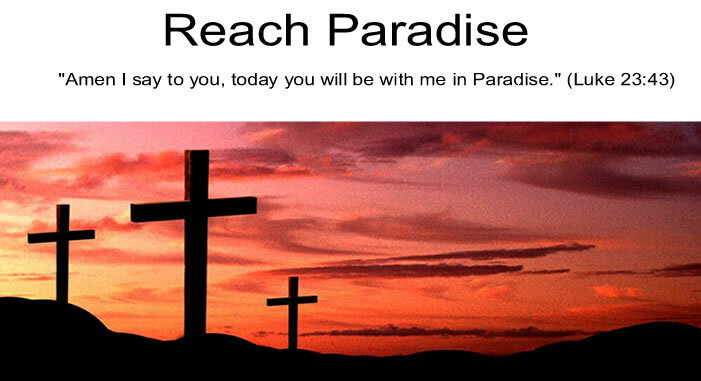 Reach Paradise: Overheard: Wheat, Weeds ... and Cookies? It's great to see you blogging again, Michael. Welcome back. On Sunday, the priest said the same thing as you just did; he also added we are all a mixture of wheat and weeds, good and bad.